If Nike's making sneakers covered in grass, why shouldn't Yes We Glow make sneakers covered in LED lights? GLOW sneaks take flashy shoes to the next level with a grid of LEDs covering the full surface of their uppers. You can set the lights to any of 6 different colors, or keep them off and rock their basic bright, but not electrically-charged, white. When off, GLOW sneakers have a modern athletic fashion shoe look. 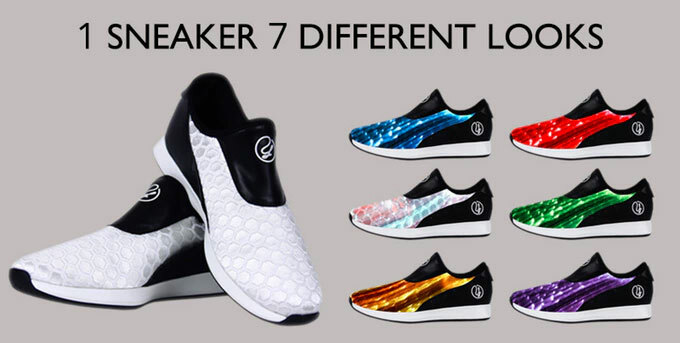 They're slip-ons made with a 3-layer upper consisting of a protective liner for foot comfort and a forming cloth for shoe structure, topped with a high-tech optical fabric with embossed hexagon texturing. Yes We Glow says the sneaks aren't just about winning style (or lack thereof, depending on what you think of them) points. They're intended to be comfortable and wearable too. 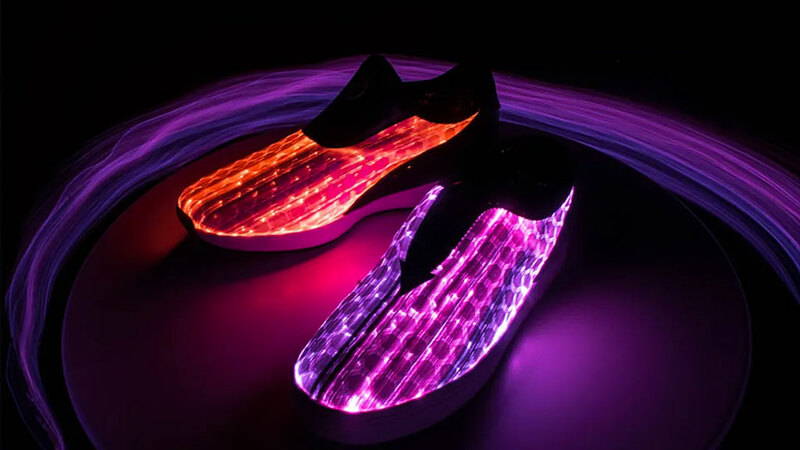 GLOW sneakers shouldn't be submerged in a pool, but they can get wet outside, provided you keep their LED activation switch away from water. Their weight is comparable to other sneakers at 10 ounces. 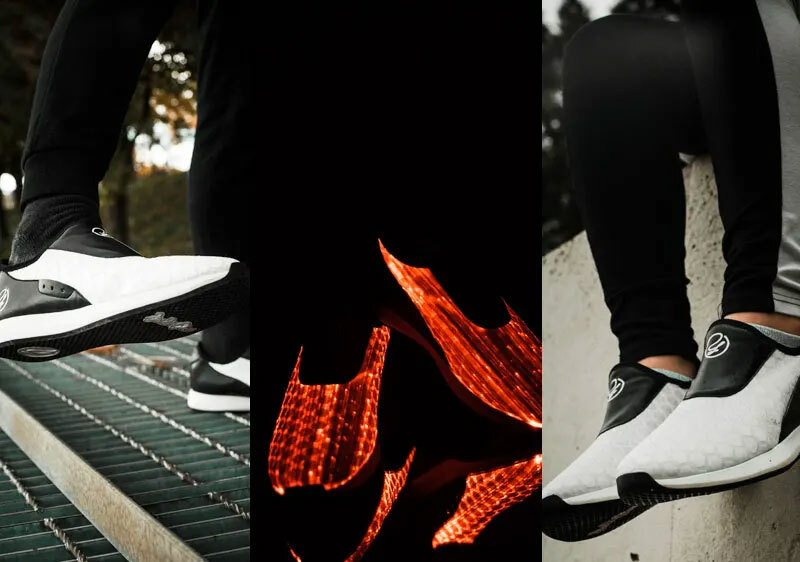 GLOW LED sneakers seek crowdfunding here on Kickstarter through March 8, 2019.